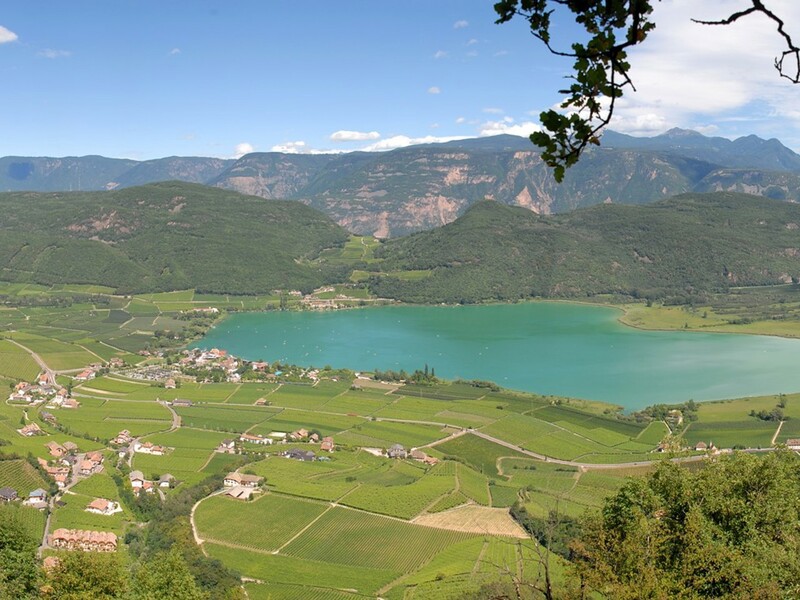 With the beginning of June in South Tyrol there is starting also the swimming season in the many swimming pools and bathing lakes of the region. Summer in South Tyrol is quite short, but sunny and warm – perfect conditions for a summer holiday full of joy and fun. We neither have beach nor sea, but you will find a lot of sun, green meadows, modern swimming pools and nice bathing lakes. The children enjoy the chute and the springboard while the parents are relaxing in the whirlpool or in the sunny lawn. Prime example for South Tyrolean swimming complexes are the new thermal baths in Meran, designed by Matteo Thun and exemplary for modern architecture, design and wellbeing. If you would like to go swimming with children, we recommend however the adventure pools in Brixen, Bruneck, Innichen and Naturns, where the kids will never get bored and where the parents can enjoy the wellness areas. 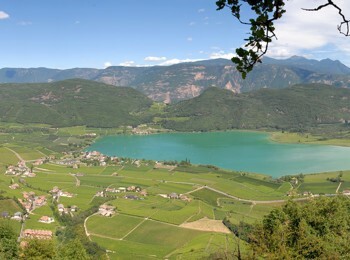 Back to nature is the slogan of the many bathing lakes in South Tyrol. Instead of visting the public bath you can also test several natural swimming ponds – including the popular lakes in Montiggl and Kaltern, the lake Wolfsgrubenersee in Ritten, the lakes of Fennberg, St. Felix, Vahrn or Völs.